The objective: rising of efficiency of restoration of genesial function at women with hysteromyoma on the basis of scientific justification and introduction of an advanced technique of conservative myomectomy with use of modern endoscopic technologies. Patients and methods. 125 women of genesial age who planned pregnancy were surveyed and operated by abdominal access, and also on the laparoscopy standard and improved by us. Results. The laparoscopic myomectomy improved by us is an effective method of treatment of hysteromyoma at patients of genesial age and can independently be used for restoration of fecundity or as the first stage before auxiliary genesial technologies. Conclusion. The received results of researches testify that the advanced laparoscopic myomectomy is completely effective at women of genesial age who plan pregnancy, especially in the presence of subserous, the subserous-intramurale and even the intramurale of knots of the larger sizes з the central body height and deformation of cavity of the uterus. Key words: hysteromyoma, conservative myomectomy, genesial function. 1. Gridchin SV. 2016. Submucous hysteromyoma: tactics of treatment and restoration of genesial function. Health of the woman 2:148–149. 2. Zaporozhan VN. 2014. Risk factors of development of a hysteromyoma at women of genesial age. 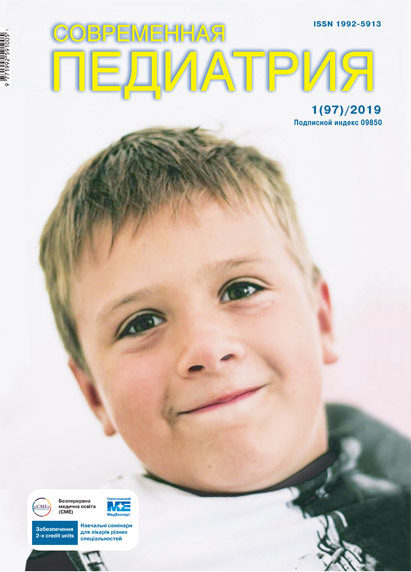 Odessa medical magazine 2:37–40. 3. Ivanyuta SO. 2008. Organ-preserving operations – modern need for treatment of leiomyomas. 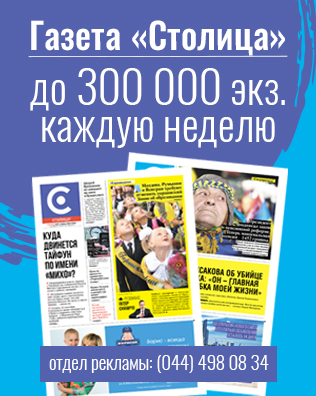 Collection of scientific works of association of obstetricians-gynecologists of Ukraine. Kiev: Intermed. :595–599.